Offshore Drilling Planned off Your Coasts: Time to Speak Out! Following the theme of sacrificing the public’s favorite natural areas for the benefit of oil and gas companies, the Trump administration has just announced plans to expand offshore drilling in the Atlantic, Pacific, Gulf of Mexico, and Arctic Ocean. This drastic proposal puts our nation’s coastal communities, beaches, surf breaks, and marine ecosystems at risk of a catastrophic oil spill. The Draft Offshore Oil & Gas Leasing Program for 2019 – 2024 would open thousands of miles of U.S. coastline to oil drilling, including regions such as the Atlantic and Pacific that have been protected for decades from this dangerous practice. The Bureau of Ocean Energy Management (BOEM) has opened a 60-day comment period for citizens to provide feedback on the proposal. The agency will also hold public hearings in affected communities in the coming weeks. Surfrider Foundation is determined to prevent this plan from being finalized, but we need your help. It’s time to make your voice heard. Please join us by submitting comments to BOEM and contacting your federal representatives. We also urge those in affected communities to attend upcoming public hearing to provide testimony against new offshore drilling in our oceans! Sign the action alert on offshore drilling and share it. Call or write your federal reps to ask them to oppose new offshore drilling & seismic exploration. Get involved with your local Surfrider chapter or other community activities. Participate in ocean planning to establish protections for our marine environment. Participate in Hands Across the Sand on May 19, 2018. 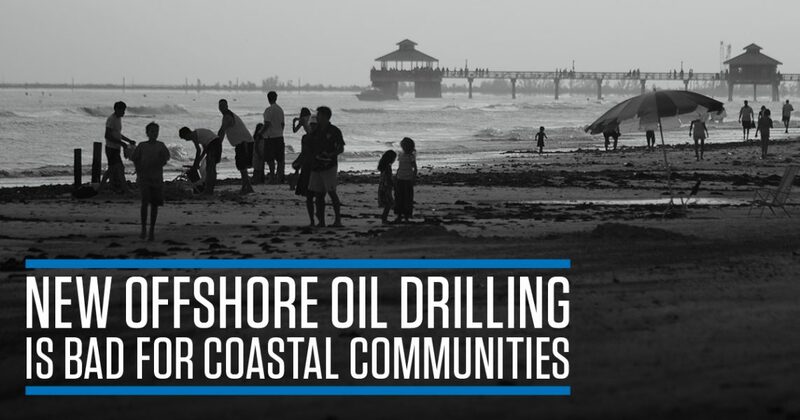 Support Surfrider’s Stop New Offshore Drilling campaign. Donate today and help us protect our coasts from new drilling and seismic testing. 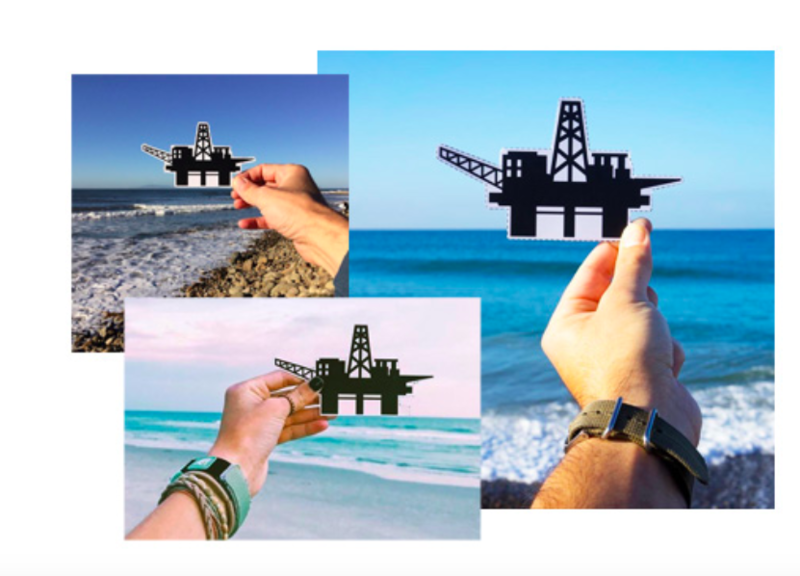 FEB 15-FEB 16: OCEAN RECREATION HILL DAY IN WASHINGTON D.C.
Download the #DefendOurCoasts postcard and take a photo to show your opposition for new offshore oil drilling. Be sure to upload your photo to social media and use the hashtag #DefendOurCoasts. Download postcard and Instructions Here.